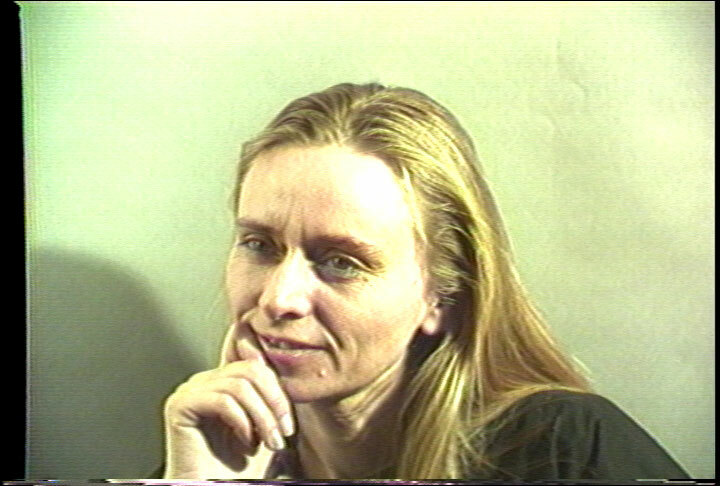 German curator Ute Eskildsen (b. 1947) was born in Itzehoe (Schleswig-Holstein). After studying photography and working as an assistant in a fashion and portrait studio, she went on to study photography and the history of photography at the Folkwang School of Portraiture in Essen. A fellow in Visual Communication at the Essen University, she served as assistant to Otto Steinert in the field of photo-history exhibitions. In addition to serving as an intern at the International Museum or Photography in Rochester, she was a curator at the Busch-Reisinger Museum in Cambridge, MA and a visiting scholar at the Getty Research Institute in Los Angeles. In 1978 she established the photography department at the Folkswang Museum, where she is director of the photography collection and since 1991 deputy director of the museum. A historical interview originally recorded in 1987.